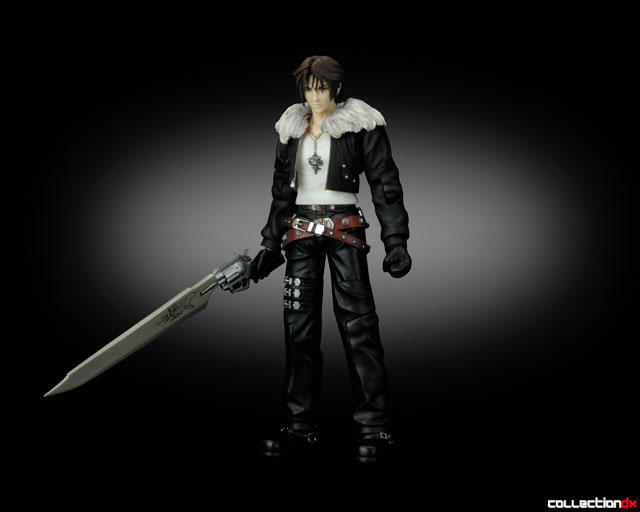 The excitement and action of Final Fantasy VIII is brought to life in a dramatic line of Play Art action figures available exclusively in North America through Previews! 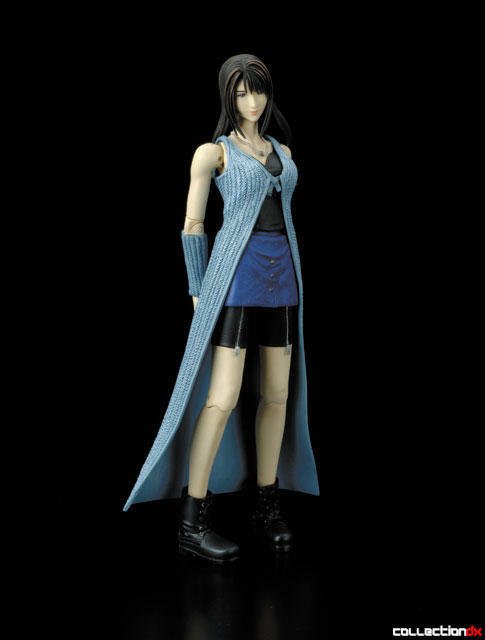 Square-Enix introduces Rinoa Heartilly (7¾"tall), Selphie Timmett (7½" tall) and Squall Leonhart (6½" tall) to Kotobukiya's popular stable of Final Fantasy figures. Each highly detailed figure is game accurate, comes with a host of accessories, and has over 20 points of articulation. All three figures are highly posable and able to assume almost any position. Fans of this best-selling game will want to be the first to get their hands on these awesome collectibles! Mixing incredible characters with never before seen landscapes and worlds, the Final Fantasy series of games has been a perennial best seller. Each version of the game has outdone the one before it in both technological and story advancement. Final Fantasy VIII was the eighth installment of the Final Fantasy series, and the second installment of the series to be released for the PlayStation, earning more than $50 million in three weeks of its release. Now, the popular characters from the best-selling game can be fans' to collect and display with this action figure assortment available exclusively through Previews! 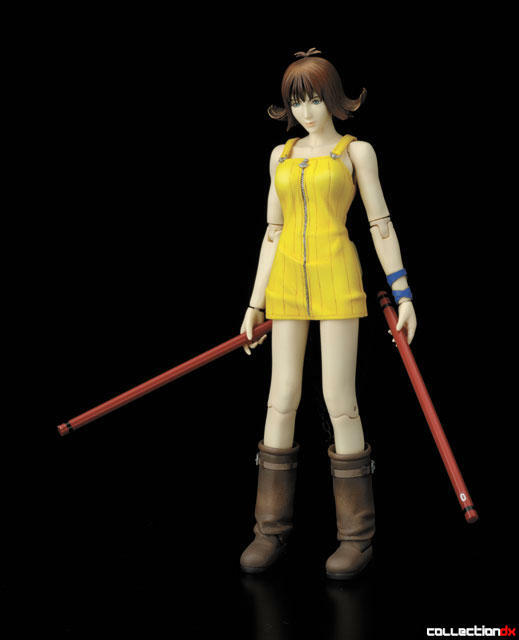 The figures are scheduled to ship in blister card packaging in May 2006, and each has a suggested retail price of $23.99. Fans can find this and other great Japanese import products at their local comics shop, or by contacting the Comic Shop Locator Service toll free at 1-888-COMICBOOK (1-888-266-4226) or online at http://www.comicshoplocator.com/.